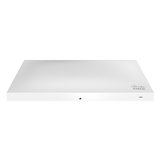 The Cisco Meraki MR52 is a cloud-managed 4×4:4 802.11ac Wave 2 access point with 160 MHz channels and MU-MIMO support. 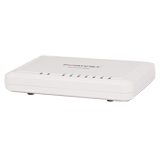 Designed for next-generation deployments in offices, schools, hospitals, shops, and hotels, the MR52 offers high performance, enterprise-grade security, and simple management. 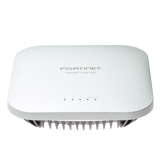 With the combination of cloud management, high perfomance hardware, multiple radios, and advanced software features, the MR52 makes an oustanding platform for the most demanding of uses – including high-density deployments and bandwidh or performanceintensive applications like voice and high-definition video. 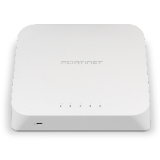 24×7 monitoring via the Meraki cloud delivers real-time alerts if the network encounters problems. 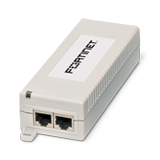 Remote diagnostic tools enable imediate troubleshooting over the web so that distributed networks can be managed with a minimum of hassle.